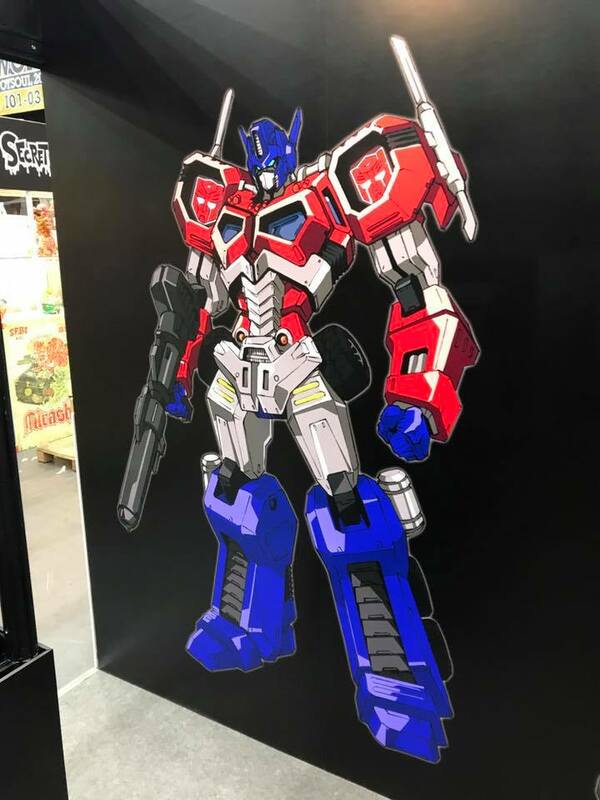 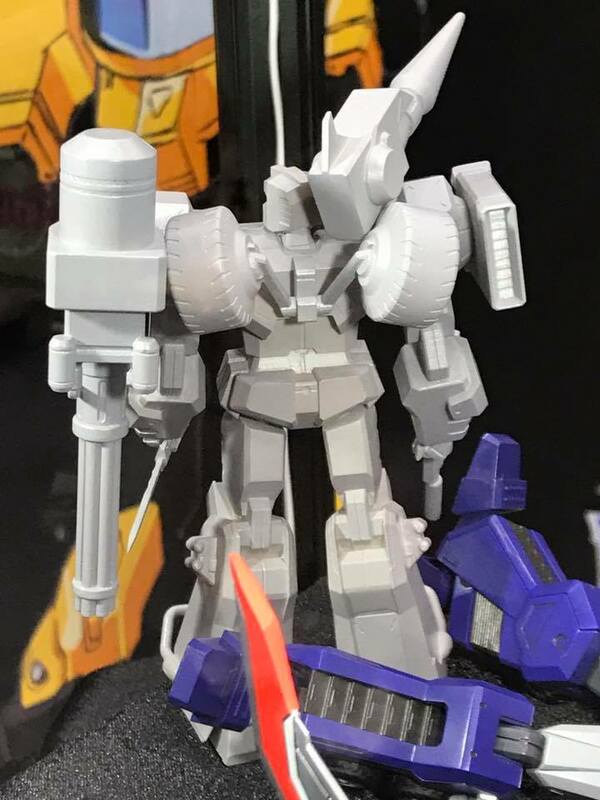 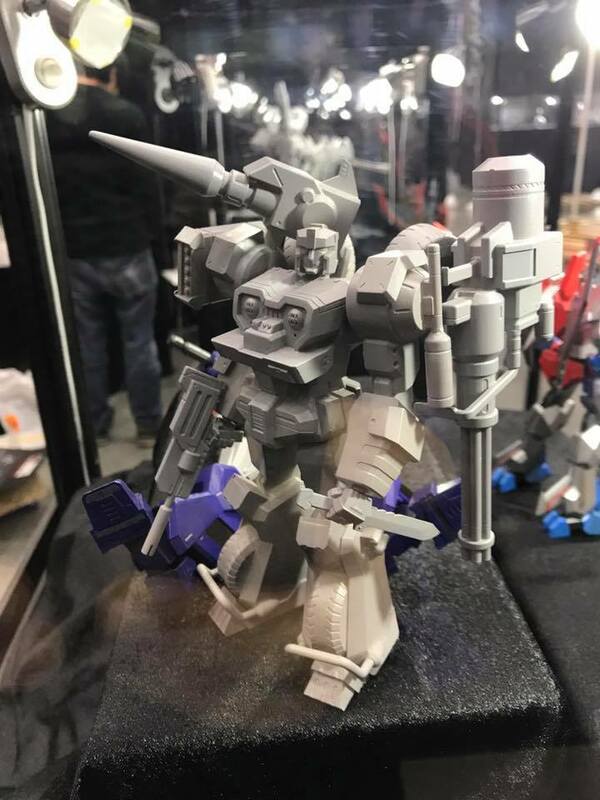 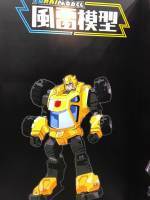 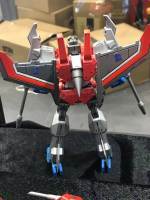 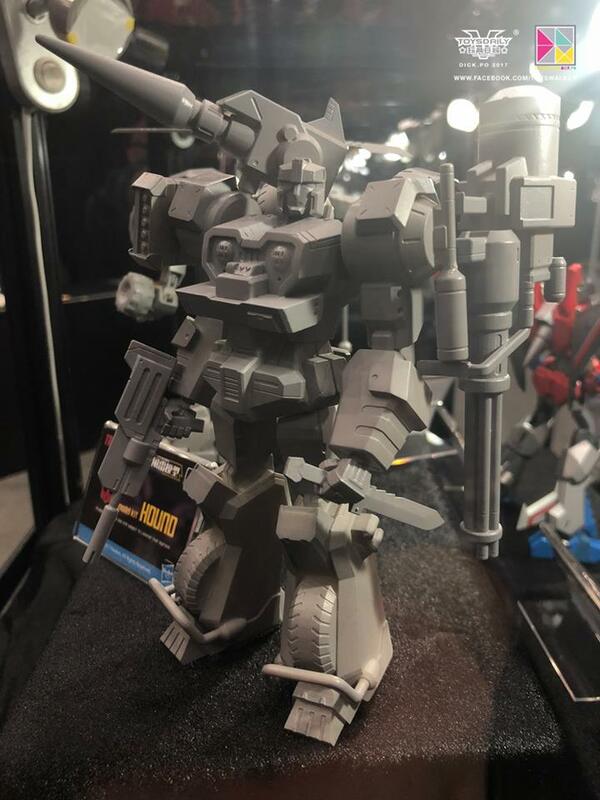 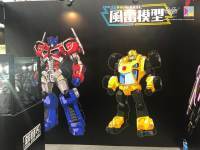 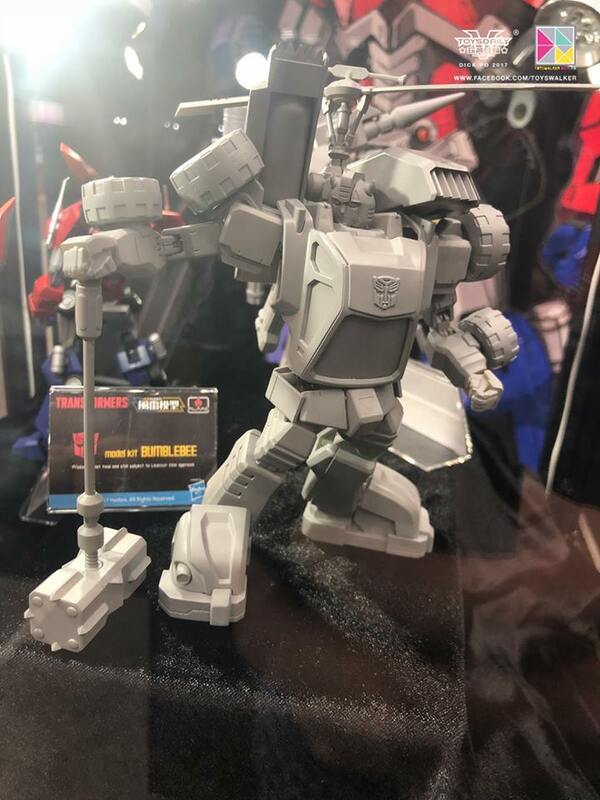 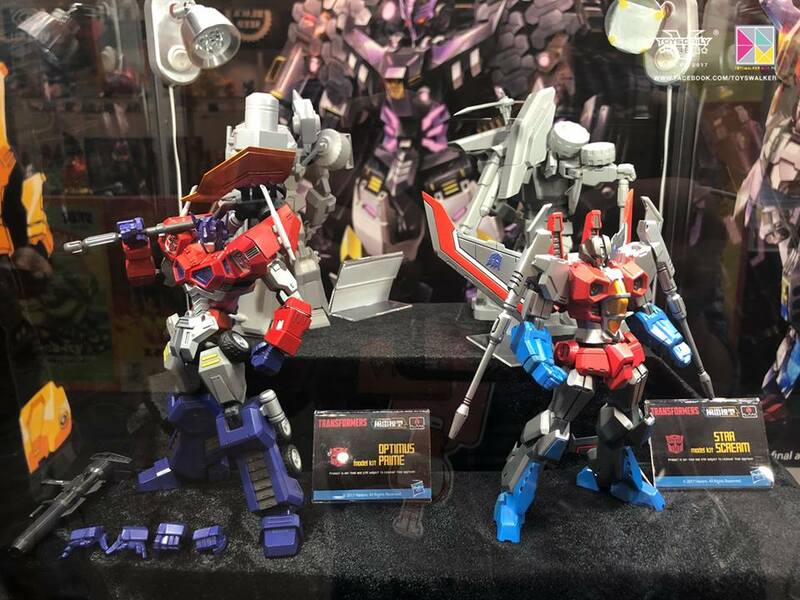 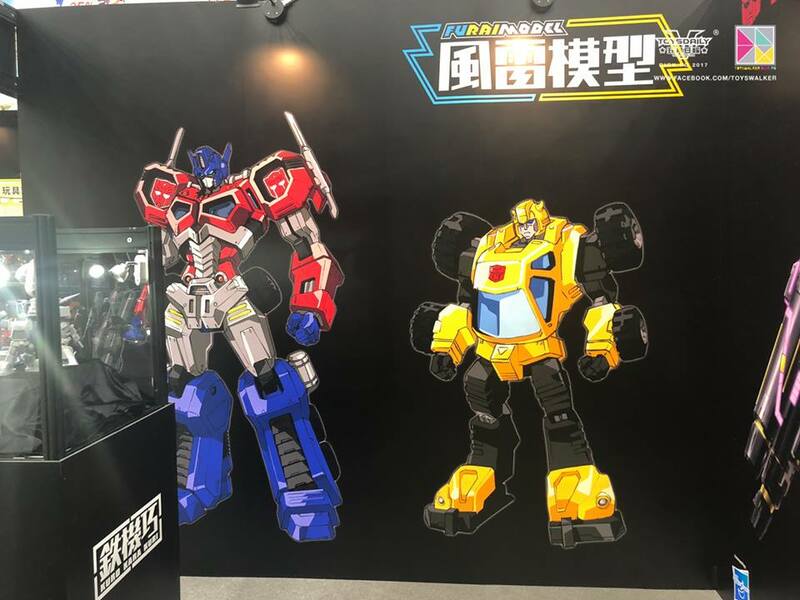 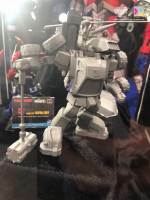 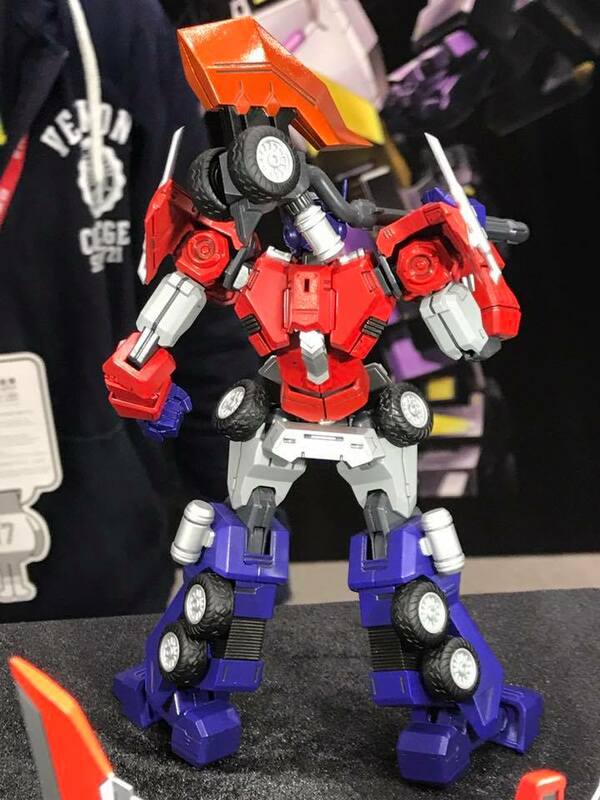 Thanks to our friend site and sponsor Robotkingdom and ToysWalker on Facebook we have images of the new Flame Toys G1 Model Kits that were shown at Hong Kong Toysoul convention. 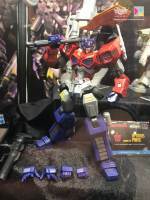 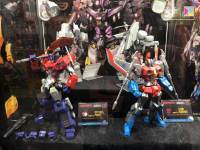 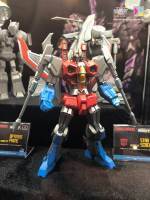 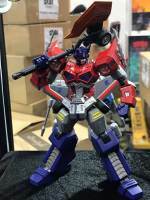 Flame Toys IDW Star Saber, which we reported earlier today, was not their only reveal. 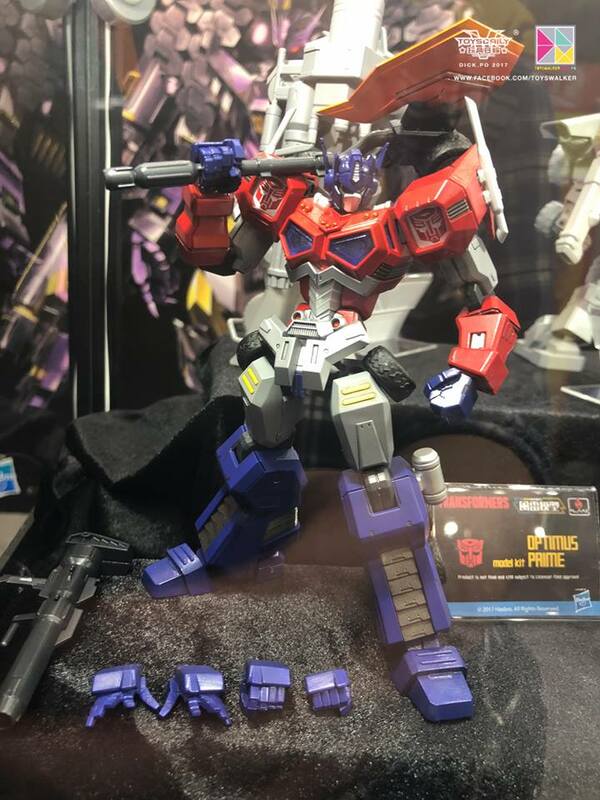 A few months ago, an Optimus Prime model kit was also announced and now we have images not only of a full painted Optimus, but also Starscream and gray prototypes of Hound and Bumblebee. 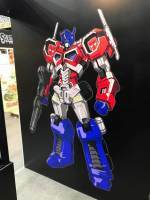 All the figures are designed by Akira Amemiya of Trigger (Director of Ninja Slayer and Gridman) and they look to be unique and not based off of any previous iteration or design while still looking like G1 inspired characters. 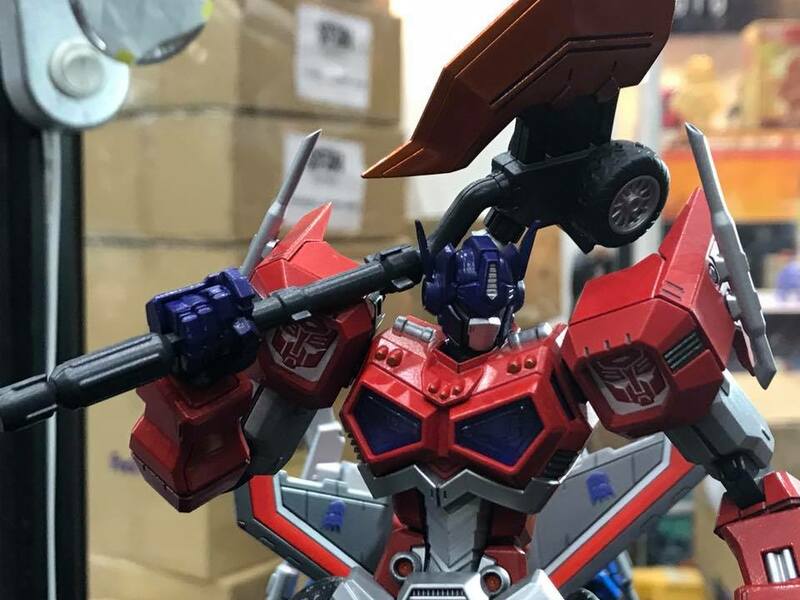 Optimus Prime will also include an impressive ax and a set of interchangeable hands, Starscream features molded Decepticon insignia, Hound includes a knife and Bumblebee will include a powerful hammer. 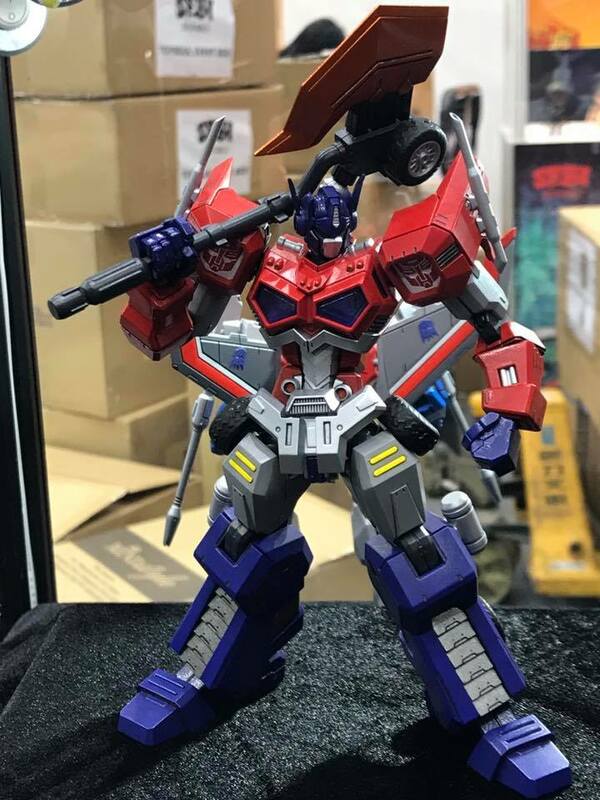 There’s no information available on price or release date, but be sure to check our forums for any future information. 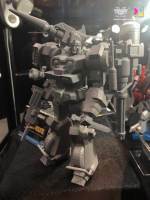 Do these new model kits please your optics? 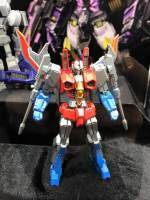 You can check the mirrored images after the jump and then sound off at the 2005 Boards!